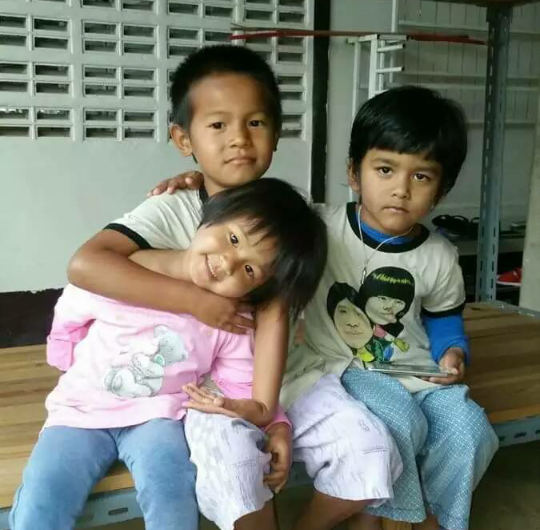 Mary Sweet Home Orphanage (MSHO) is located on the Thai-Burma border in Piang Luang, Thailand. 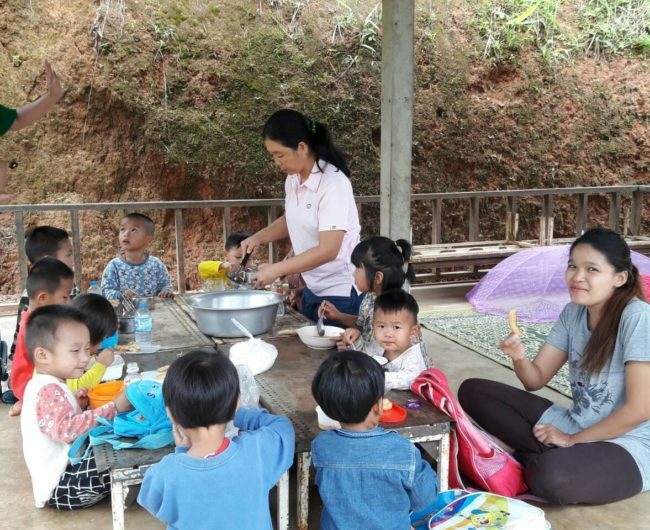 It offers a supportive environment to five to ten vulnerable children who are either orphans or have parents who cannot take care of them. 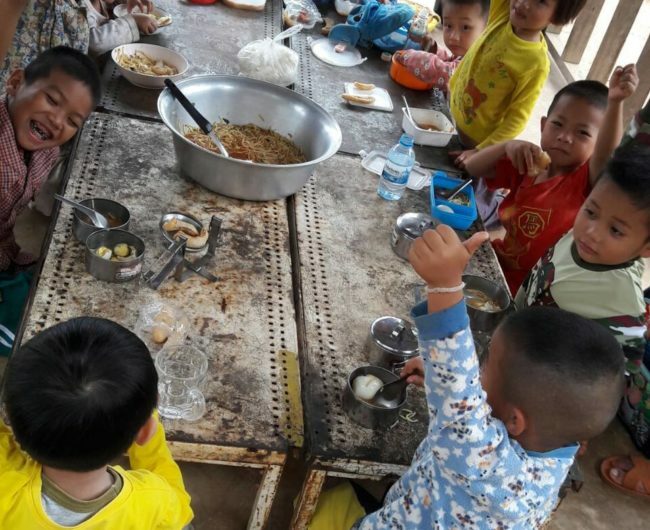 Poverty and social marginalisation often result in a situation where parents cannot provide for their children. 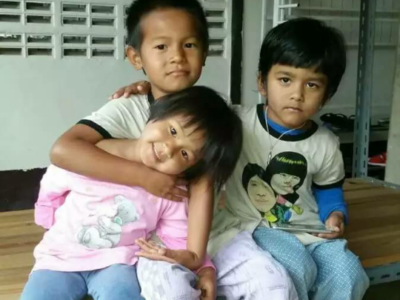 Initiatives like Mary Sweet Home Orphanage provide a shelter, a secure home and an opportunity to live as close to a normal family life as possible for children who are the victim of such circumstances. 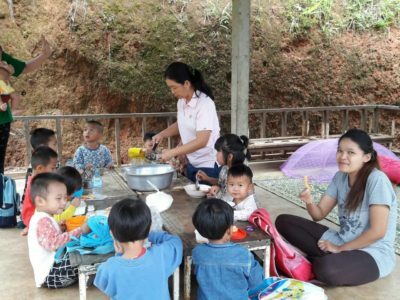 In addition to caring for parentless children, the orphanage also offers educational programmes to provide village children with additional skills that will give them more opportunities. 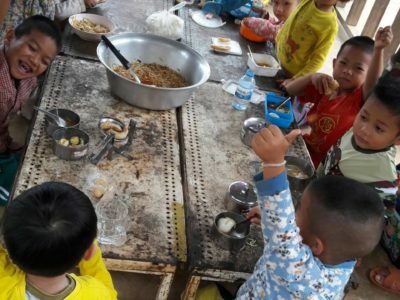 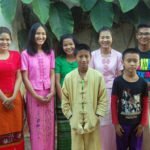 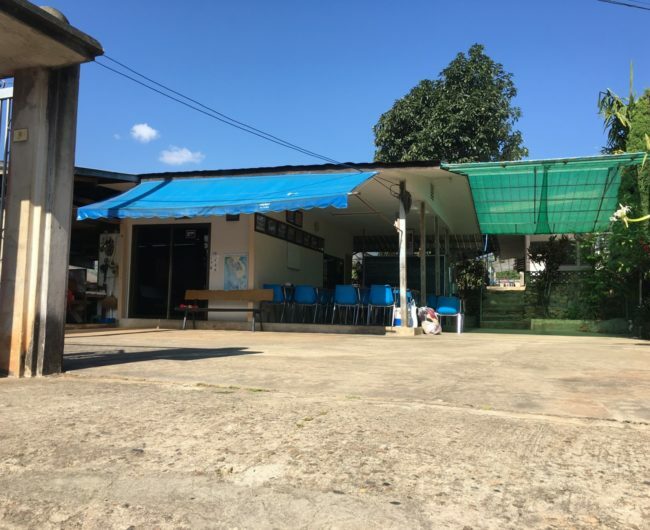 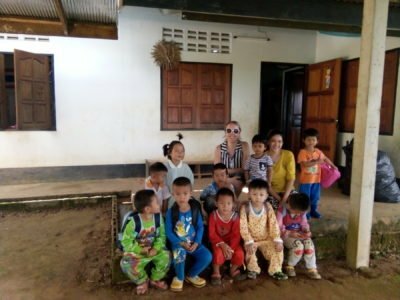 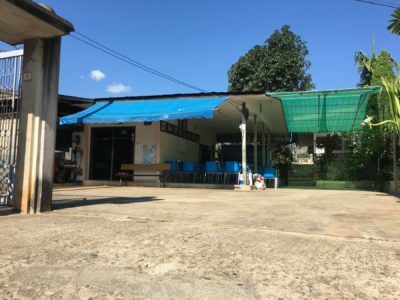 During the day, children from the orphanage and the village go to local Thai schools and in the evenings, together, they join the English classes held at the orphanage. 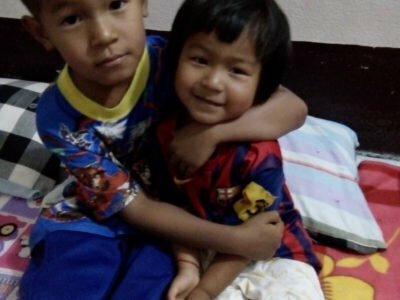 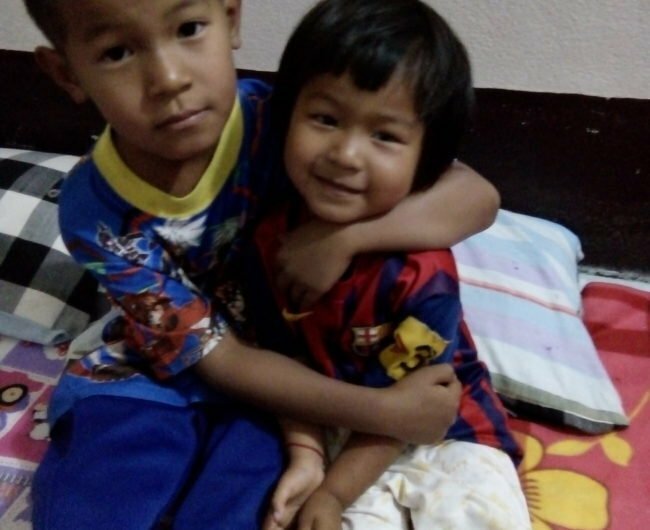 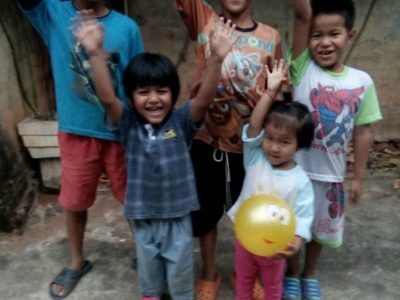 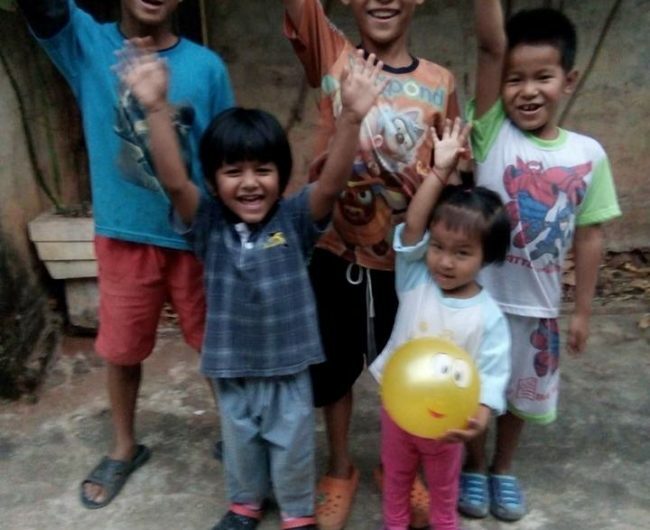 The main goal of this project is to provide a safe and secure place for Muay Muay and Dtee Dtee to live, to support their education, to provide improved nutrition, and ultimately for them to have good opportunities in life.